Make sure you keep up with my instagram, I’m posting a lot of stuff on there and it’s looking good! Look at this snap from The Second Sons gig at CARGO in Shoreditch! Thanks to Al Stuart for this banger! Groovin' and smilin'. Just the way it should be! Shout out to @gionni_dip for being an absolute groove machine. The Second Sons rocked it on Friday night! 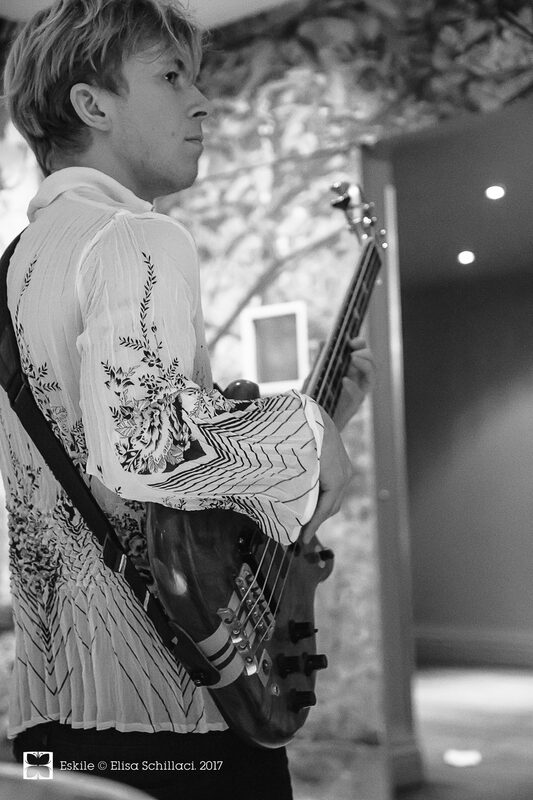 Showing off that wonderful @prettygreenltd shirt and that bass from @alembicguitars • #alembic #bass #thesecondsons #cool #fashion #fashion #life #cool #instagood #instadaily #instamusic #vipbassclub #london #georgepricebass #actionshot #prettygreen #waistcoat #rockstar #rockandroll #rockandrolla • 📸- Al Stuart, thanks man!